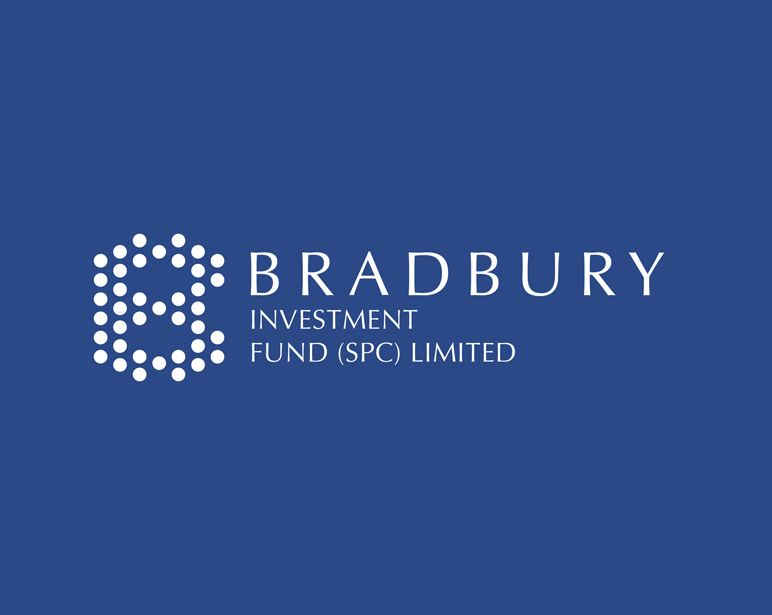 BRADBURY INVESTMENT FUND (SPC) LIMITED (“BIFL”) is a Segregated Portfolio Company incorporated in the Cayman Islands since 2016. BIFL is a Investment Fund Company that is registered and regulated by the Cayman Islands Monetary Authority (CIMA). BIFL is used in the formation of collective investment schemes as umbrella funds which include mutual funds, exchange-traded funds, money market funds and hedge funds; as captive insurance companies; as special purposes holding vehicles (SPVs) and also as capital debts market issuances. These schemes can either be closed-ended or open-ended.